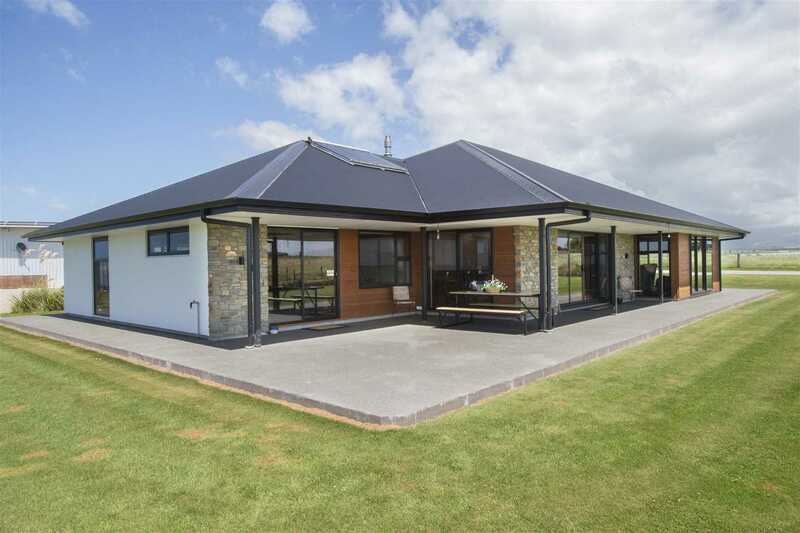 This fantastic property only 15 minutes from Timaru (21km) offers an architecturally designed, ecologically friendly, net zero energy house in rural South Canterbury. The 'over engineered', four bedroom house also has many smart features, making it a low maintenance, self-sufficient property, featuring 100 per cent off-grid adaptive solar power. 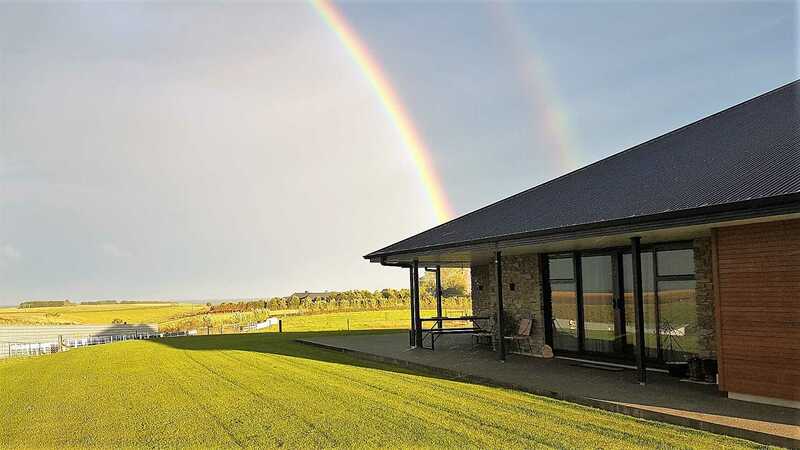 The property also boasts magnificent 360 degree views including New Zealand's highest peak Mt Cook- Aoraki to the Pacific Ocean. The 4 hectare section is divided into 12 paddocks which are well fenced, electrified, with plenty of troughs. The property also boasts a large five bay garage (2 enclosed) and utility shed for milking goats and extra storage. It also has wind protected, large spray-free organic garden. 'Shiloh' is also operating as a 'bed and breakfast' on a number of accommodation websites with top rated feedback. This is your chance to escape the pressures of busy city life and live the dream. General: 5 bay garage (two inclosed) Second shed - utility, poultry/milking storage.